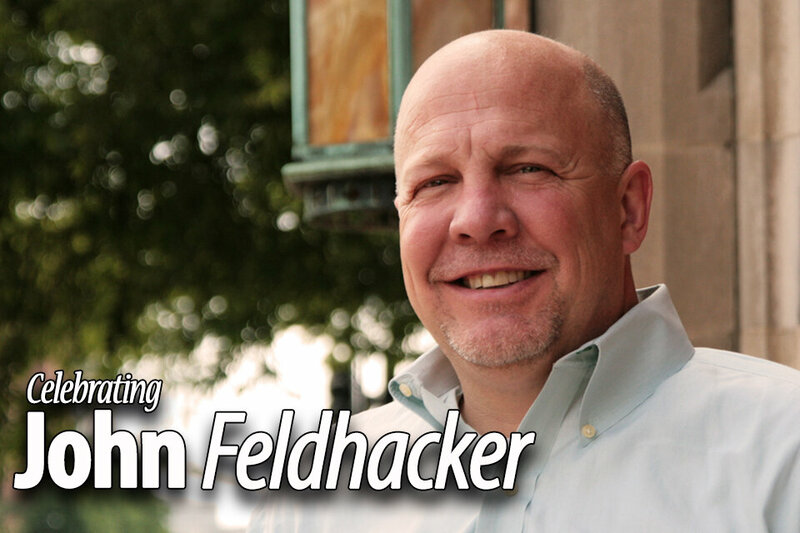 John Feldhacker is a beloved Minister to our Congregation and after ten years, he is “moving on” to lead his own church, EdgeHill United Methodist. While there is no way to adequately thank him enough for the impact he has had on our church and his dedication, we are planning a fun “send off” for John and hope you will join us. John’s last Sermon at West End will be June 7th at both services, so between services, there will be an opportunity to visit with him in Reed Hall. Then on Thursday, June 11th, we will honor John at the “All Church Picnic”. This is a favorite West End Event when we gather at the home of Cathy and Buster Shull at 714 Lynbrook Road starting at 5:30pm. Please join us and bring your favorite covered dish. If you would like to send John a letter of appreciation & memories or pictures of his time at West End, please send them to Melanie Paulson, WEUMC, 2200 West End Avenue Nashville, TN 37203. Also, monetary gifts of appreciation may be made payable to John, or to WEUMC with a note on the check that denotes the gift (non-tax deductible) should go to John Feldhacker. We will combine these gifts and present them to John on June 11. Please send your checks by June 8 to Melanie Paulson at the above address..
Mark your calendar now so you can participate in this special occasion in the life of West End United Methodist Church. For further questions, please contact Melanie Paulson at 615.321.8500.